General Contractor Business Invoices 253 At Print EZ. 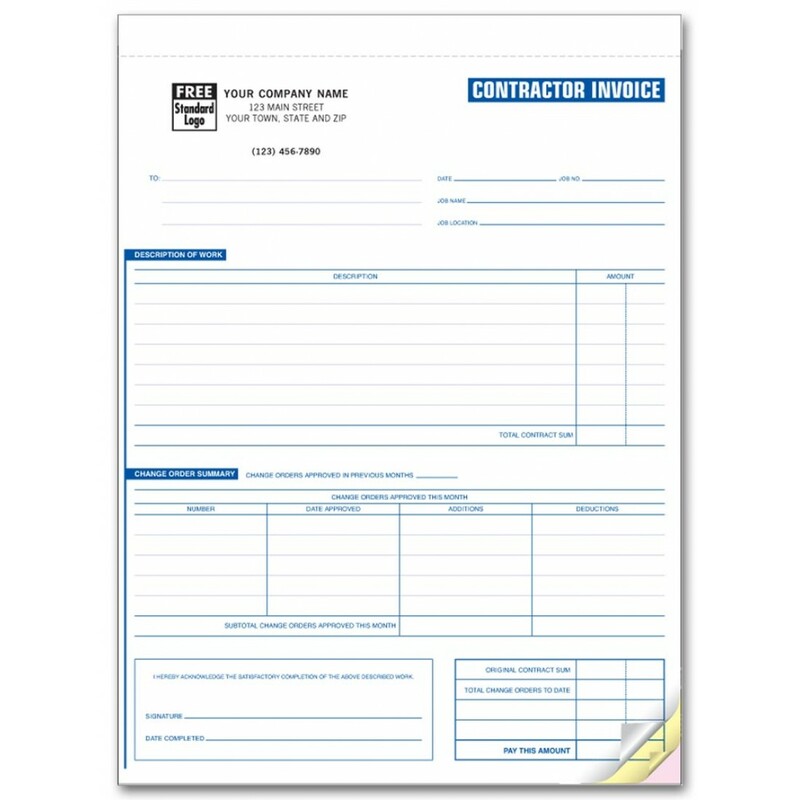 General Contractor Business Invoices Item No. 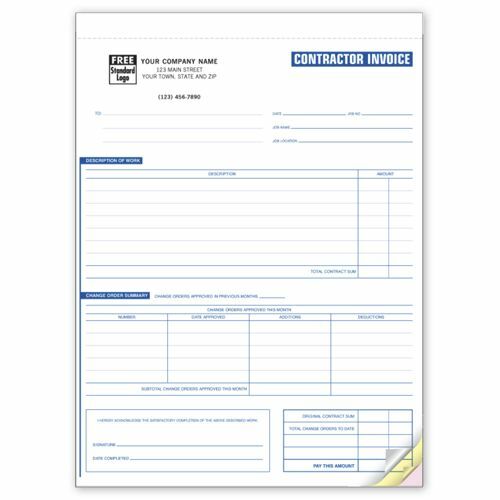 253 Size: 2 7/8" x 3/4"
These general contractor business invoices are very handy and can be used for a variety of purposes. Printed on NCR paper, these forms adopt a format, which is compact and easy to fill out and follow. Be it collecting data about the customer or recording the description of the work and noting down the sums involved, these forms work for it all. Make use of the free logo printing facility and impress your clients by maintaining uniformity in all your official paperwork. Inspire faith in the client by using these forms and make sure your business runs smoothly. Like the product but I wish font could be larger. I love this invoice because I don't have to have a seperate Change Order Form document.